County Limerick businessman, Pat O’Sullivan, came to the rescue of Limerick FC this week, with what has been described as a “significant and generous” contribution to the club’s funds. The management committee and board said that Mr O’Sullivan “stepped up to provide substantial financial support” while chairman, Jack McCarthy, said that “several individuals and businesses donated €250/€500 to the club” and many people signed up to ‘Leo’s Lottery’ to bolster the club’s finances. 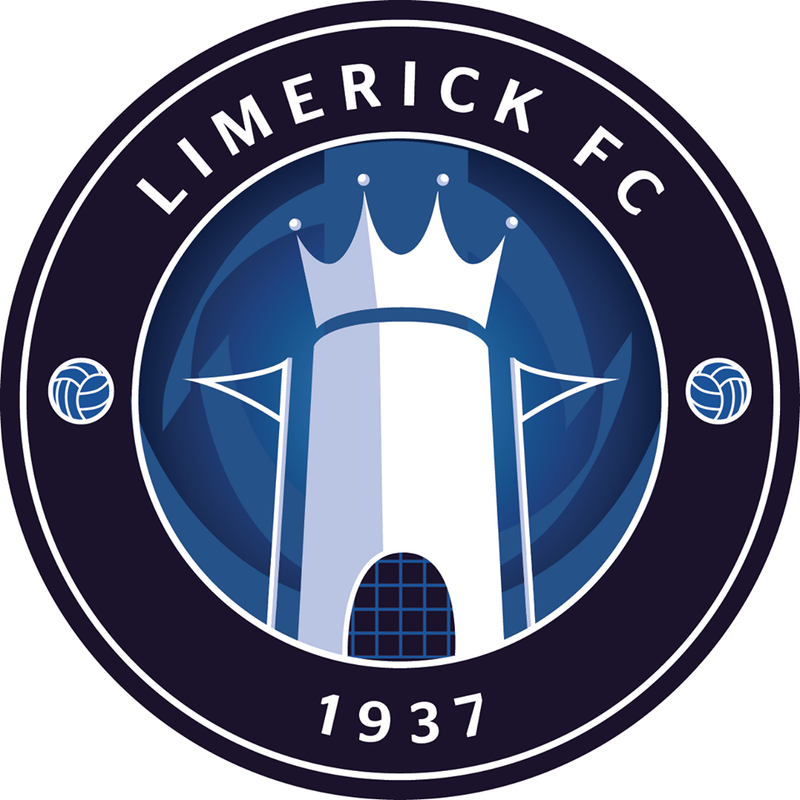 At a public meeting in the Strand Hotel on Sunday night, club PRO, Joe Sweeney, revealed that it needed €70,000 “within a week” and appealed to ordinary supporters and business people to “ensure the future of Limerick FC”. 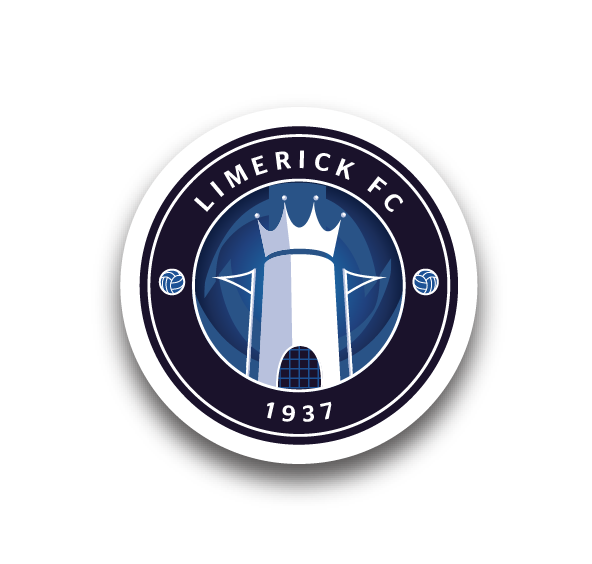 As part of this investment drive Limerick FC stresses the importance of its supporters to push a number of patron initiatives proposed this week by the club including ‘Leo’s Lottery’, which is a way for any individual to help the club find stability for an investment of only €21 per month. “Pat is a local successful business man with a genuine interest in soccer and he has the future of Limerick FC at heart. He brings us considerable business acumen and is a very welcome addition to the Limerick FC board,” said Mr Sweeney. Mr McCarthy also expressed his appreciation to Pat O’Sullivan, saying that “the team is fortunate to have a man of his calibre and standing join us”. Originally from Ballylanders, Mr O’Sullivan has two businesses – Galtee Fuels and Green Heat – and has an interest in all sports. “Soccer being the most played sport in the city, county and indeed the entire mid-west can help to keep young people out of mischief and help them become the best they can be,” he said. Pat Scully has strengthened his squad further with the signing of Cillian O’Connor from Athea United. The League of Ireland is on a break this week, so the senior players are enjoying a well earned holiday. They return to training on Sunday. The next match is away to Monaghan United on Thursday 2 July. Although a long mid-week trip, if anyone is interested in travelling to this game they should contact the Supporters Club (085-7408289), who will run a bus if enough fans wish to travel. Meanwhile, Limerick FC U20s play Mervue United in Galway this Saturday in a pre-season friendly. The U20 League campaign begins in the first week of July. Congratulations to Mark O’Riordan, winner of the Leo’s Lottery draw for May. Thank you to all those who have signed up to Leo’s Lottery since our public meeting on Sunday. With enough people on board, your commitment of €21 per month can go a long way to help the Club realise its plans for development. The management committee of Limerick FC would like to thank all those who attended our public meeting on Sunday. The support shown gives us great hope. With your help we should be able to see the Club through this difficult period.